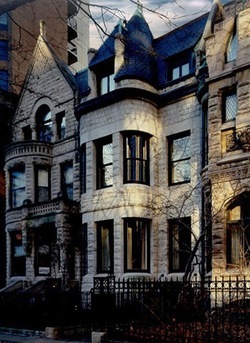 Greystone townhouses, Gold Coast, Chicago, Illinois. “Shortly before school started, I moved into a studio apartment on a quiet street near the bustle of the downtown in one of the most self-conscious bends of the world. 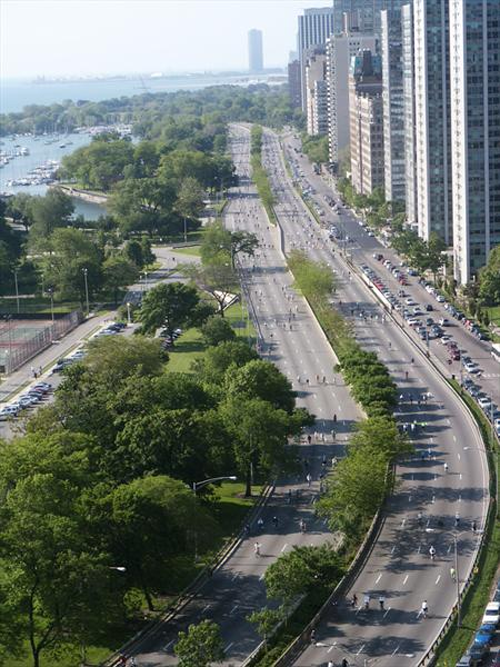 The “Gold Coast” was a neighborhood that stretched five blocks along the lake in a sliver of land just south of Lincoln Park and north of River North. The streets were like fine necklaces and strung together were the brownstone houses and tall condominiums and tiny mansions like pearls, and when the day broke and the sun faded away, their lights burned like jewels shining gaudily in the night. This entry was posted in Facing East - A Novel and tagged Daniel Amory-Author, Facing East - A Novel, The "Gold Coast" -Chicago. Bookmark the permalink. I’ve not spent any time in Chicago except for my trip to Evanston lo those many years ago, so you are opening a new world here..